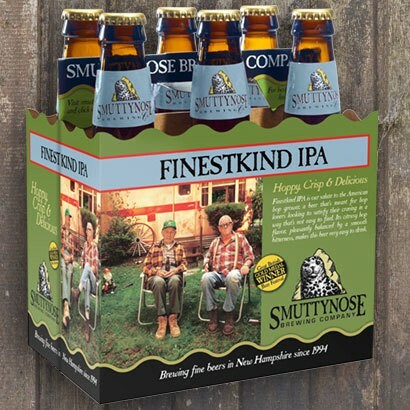 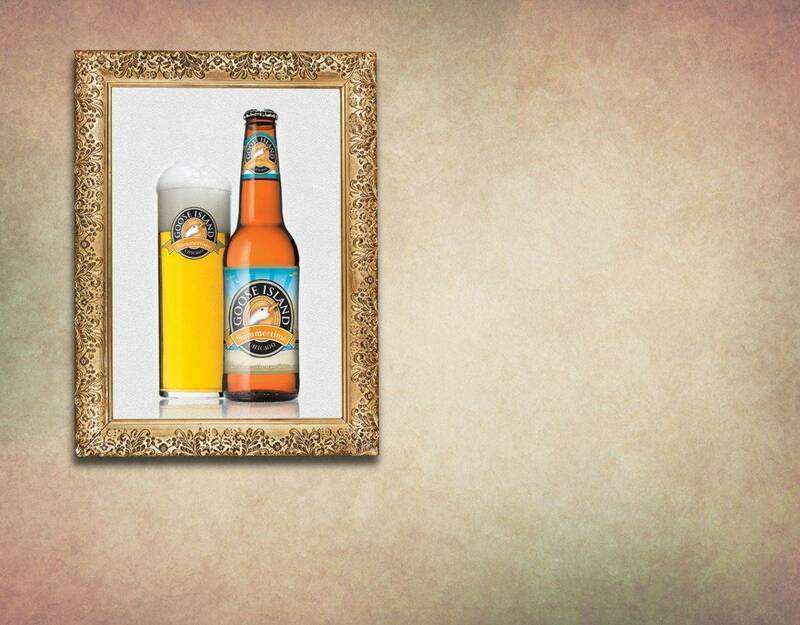 Finest Kind IPA – Smuttynose Brewing Co.
Summertime Kolsch – Goose Island Beer Co. 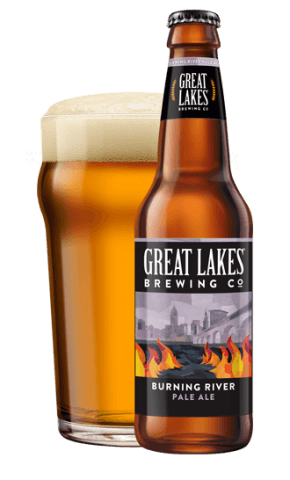 Burning River Pale Ale – Great Lakes Brewing Co. 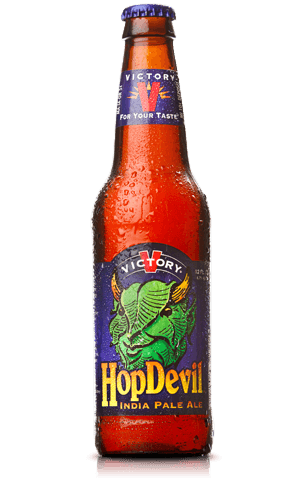 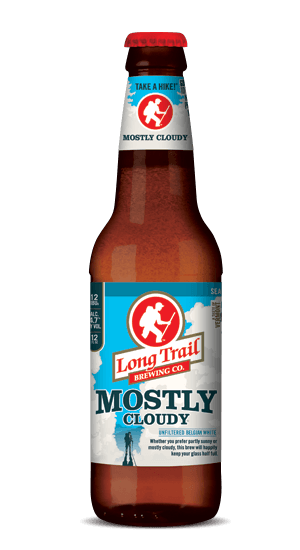 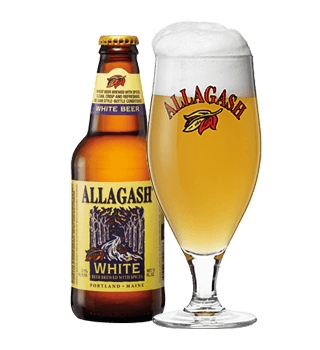 Steady Rollin’ Session IPA – Great Lakes Brewing Co.
White – Allagash Brewing Co.
HopDevil IPA – Victory Brewing Co.
Mostly Cloudy Belgian Witbier – Long Trail Brewing Co.
What do you hope we carry at our new store? 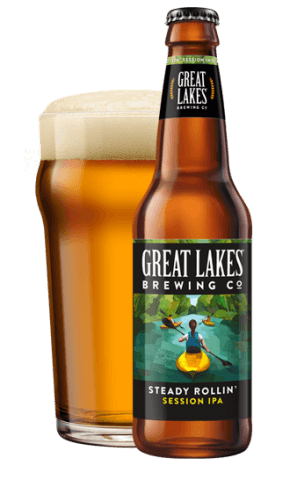 We Did It: The Spring 20-for-25 Owner Drive Was a Huge Success!